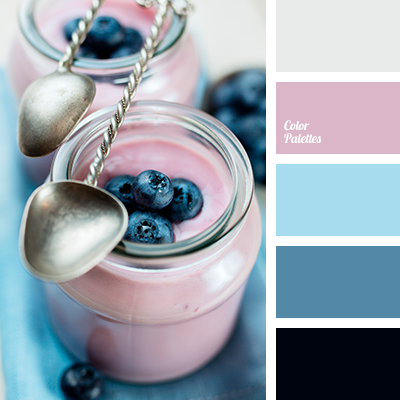 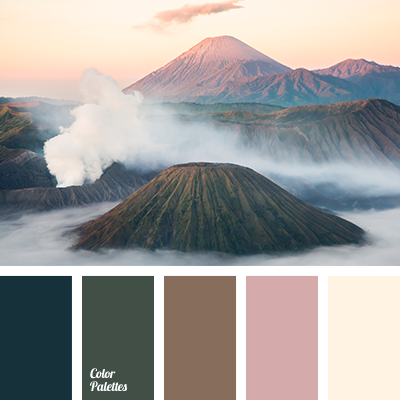 "dusty" blue, Blue Color Palettes, bog brown, brown, cold shades of brown, color of tree, Cyan Color Palettes, dark green, gray-cyan, jeans, jeans blue, palette for winter, reddish brown, shades of blue, shades of gray-blue. 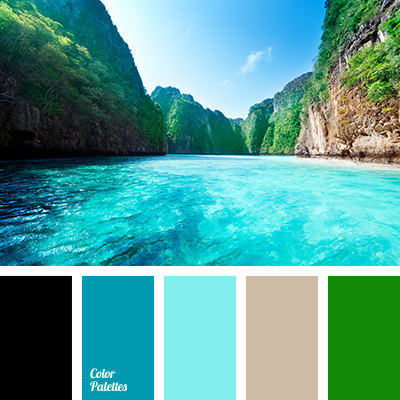 "dusty" blue, Blue Color Palettes, bright blue, brown, cold shades of brown, color of tree, Cyan Color Palettes, dark green, gray-cyan, jeans, jeans blue, palette for winter, reddish brown, saturated green, shades of cyan, shades of gray-blue. 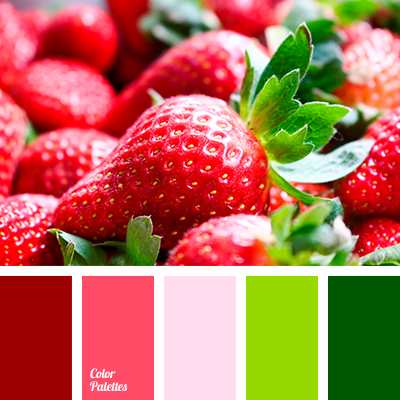 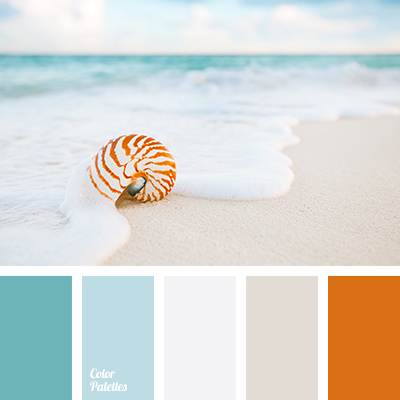 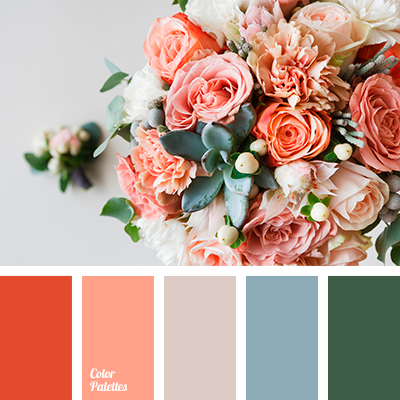 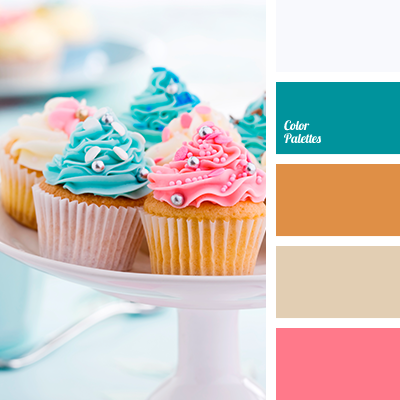 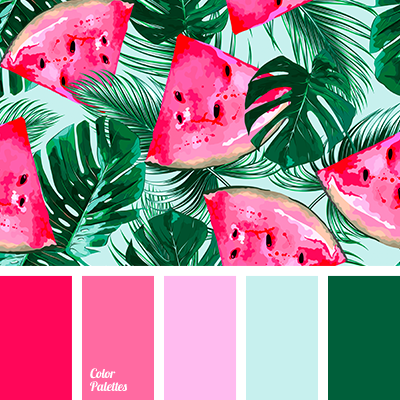 beige, Blue Color Palettes, bright blue, bright orange, burgundy, color of leaves, Cyan Color Palettes, gray, green, heavenly, Orange Color Palettes, peach, Red Color Palettes, scarlet, shades of orange, shades of warm color.